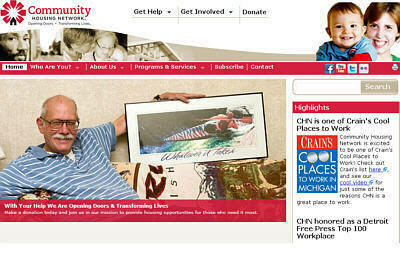 CHN is a nonprofit organization committed to providing homes for people in need. Direct Knowledge helped CHN redesign their extensive website, to have a fresh new design, to improve website navigation, and to make use of a better CMS so that they can make website updates more quickly and easily. 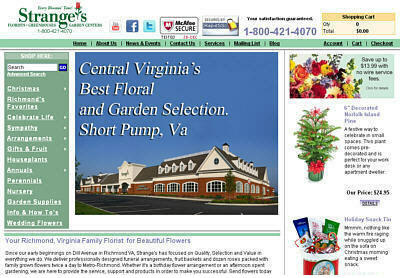 Stranges operates 4 garden center, nursery and florist shops in the Richmond Virginia area. 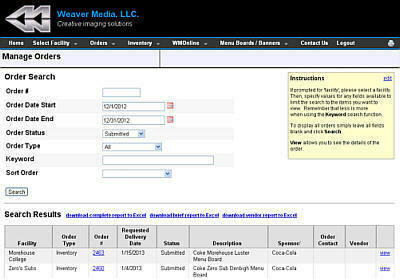 Direct Knowledge added extensive customization to a shopping cart system to address the unique requirements of the floral industry. 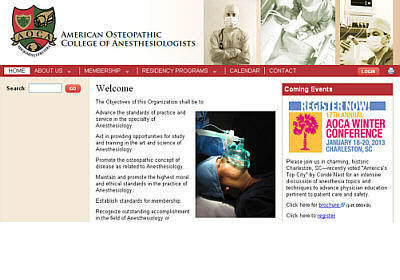 The American Osteopathic College of Anesthesiologists is the national association for osteopathic anesthesiologists. Direct Knowledge developed an extensive website for AOCA, including both public and members-only sections, application and dues renewal functions, and functions for residency programs and their residents. 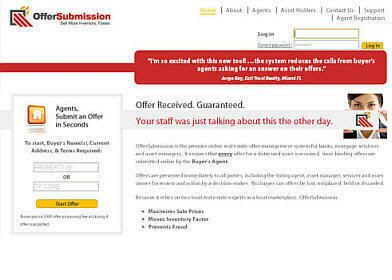 OfferSubmission is a real estate management system for banks, mortgage servicers and asset managers. 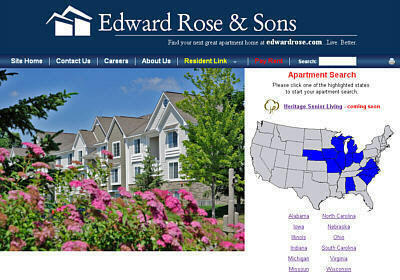 Direct Knowledge developed this web application to help asset owners (e.g. banks) sell their portfolios of REO (Real Estate Owned) properties. 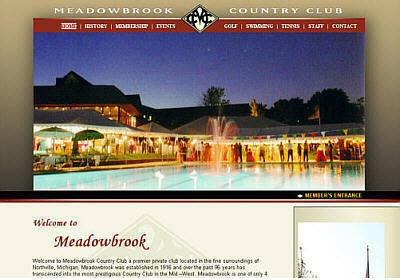 MCC is a private club in Northville, Michigan offering golf, swimming, tennis, dining and more. Direct Knowledge developed a website for MCC including both public and members-only sections, with extensive functionality for membership management. Direct Knowledge specializes in Web Solutions. We know business and we know the web and we can help you devise strategies for doing business via the web. We know design and we can help you create websites and emails that stand out. 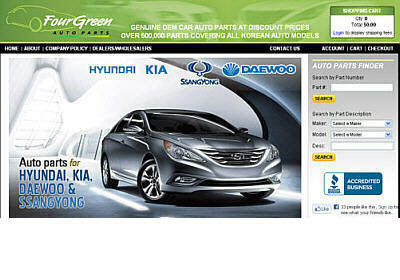 We know technology and we can implement sophisticated websites and web applications. 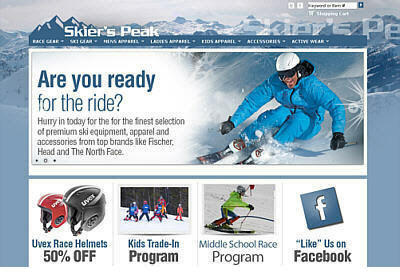 We know e-commerce and we can help you build online stores that sell.